Classic Elegance! 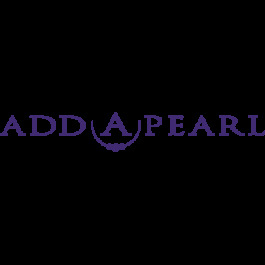 Our traditional pearl clasp with a beautiful filigree pattern. Available in 14K y/g, w/g ,or sterling silver looks perfect from starter necklace to completed strand.